'63 Boycott will broadcast on WTTW11 Chicago PBS on Thursday, March 28 at 9:30pm CT. View the full WTTW schedule here. The award-winning film is directed by Gordon Quinn and produced by Rachel Dickson and Tracye A. Matthews. Quinn and Matthews recently discussed the film with Josephine Reed on the National Endowment for the Arts (NEA) podcast. You can listen to their discussion here. 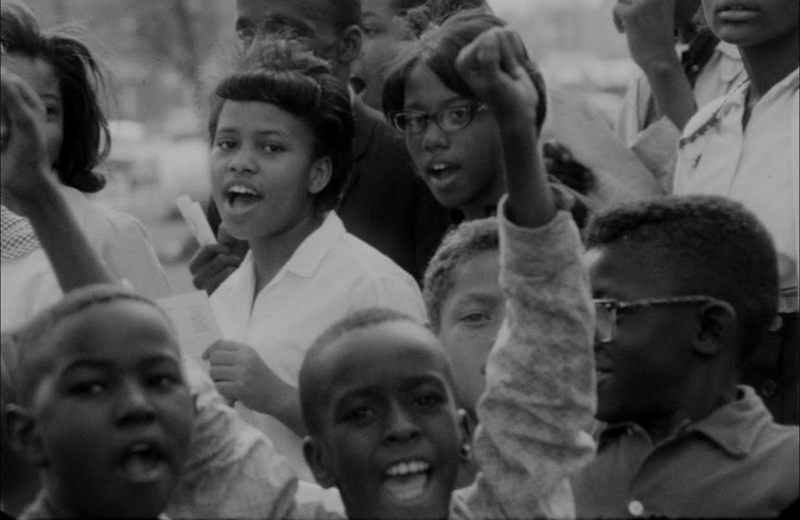 On October 22, 1963, more than 250,000 students boycotted Chicago Public Schools to protest racial segregation, calling for the resignation of the superintendent. Blending unseen 16mm footage of the march shot by Kartemquin founder Gordon Quinn with the participants’ reflections today, ’63 Boycott connects the forgotten story of one of the largest northern civil rights demonstrations to contemporary issues around race, education, school closings, and youth activism.